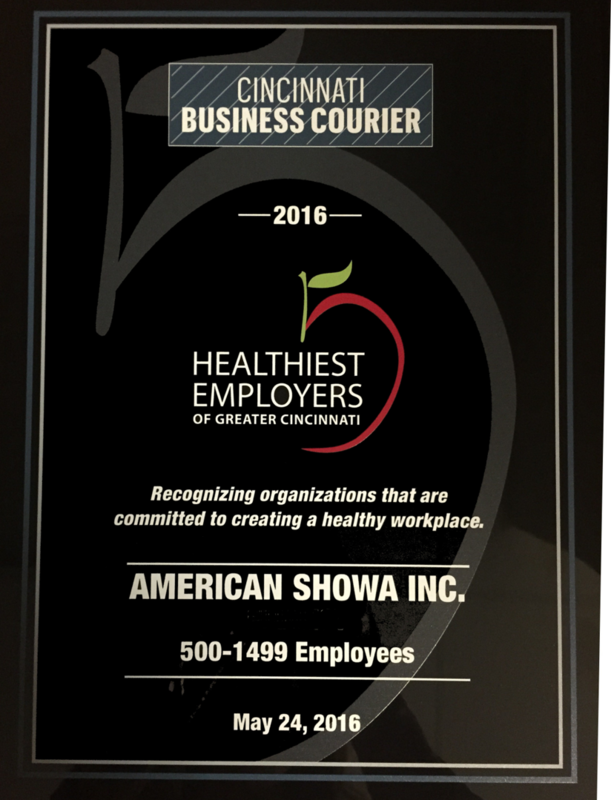 In a special awards ceremony at Xavier University on May 24th, American Showa Inc. was selected as the#1 Healthiest Employer of Greater Cincinnati. 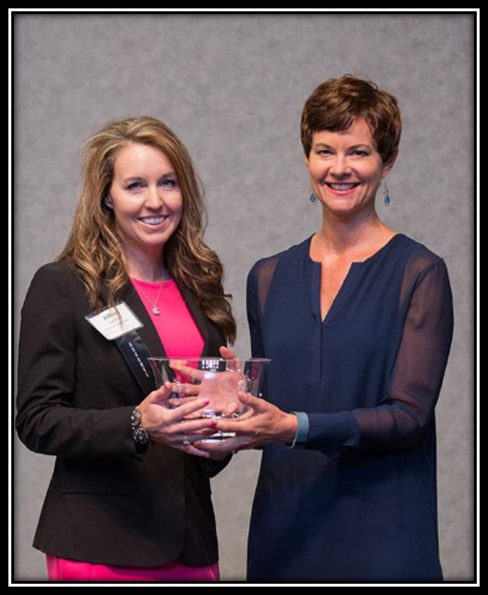 ASI wasthe first-place winner in the 500-1,499 employees category for the Healthiest Employers of Greater Cincinnati.The awards honor companies that are setting the pace in workplace health and wellness throughout the Tri-State. 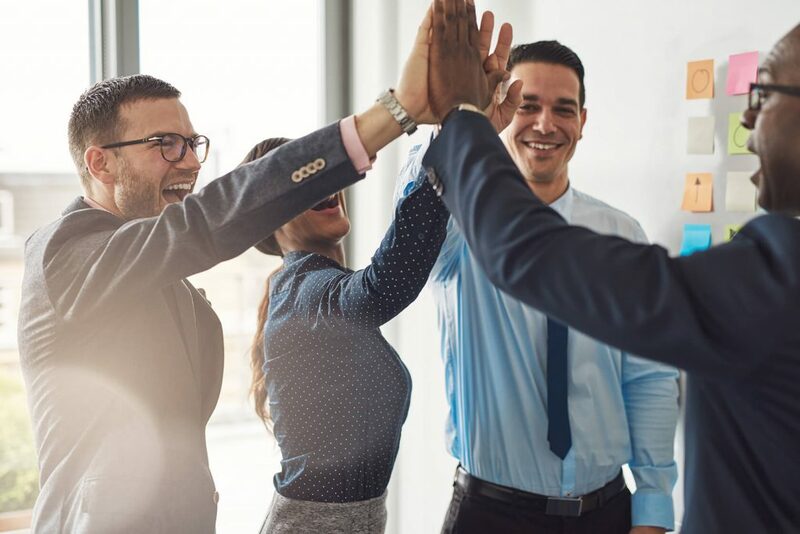 Five companies were chosen as winners from 28 finalists in five size categories.